2. VLN Lauf 2019 GetSpeed added 112 new photos. 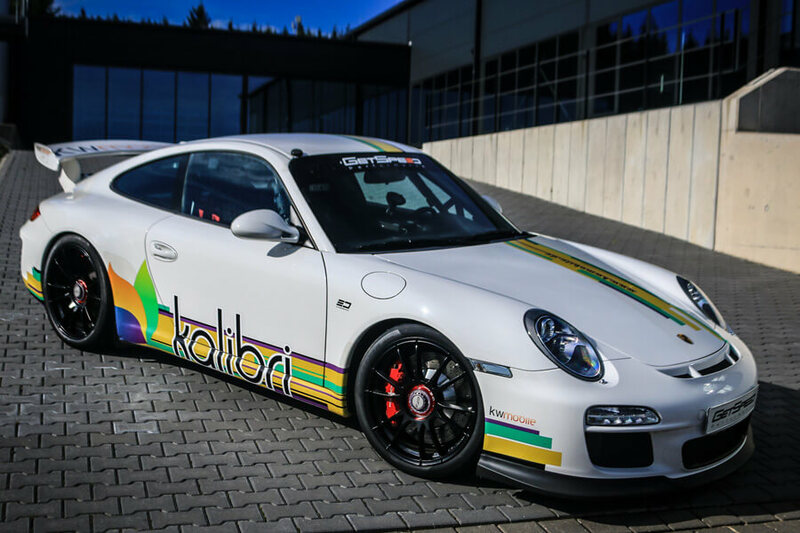 Experience a breathtaking taxi ride through the ‘Green Hell’ with the fastest Team of the VLN Porsche Carrera Cup class. Take a seat as Co-Pilot in the official Nürburgring Racetaxi during the tourist rides on the unique Nürburgring Nordschleife or within the VLN friday trainings session between the racing cars..
on request incl. stress level monitoring and your onboard lap as a memory! Each one of our high-performance cars is perfectly tuned individually for itself to get the last one-tenths of seconds on the racetrack, owing to our extensive know-how. What is decisive here are the right components and the matching setup that is installed by us using state-of-the-art equipment. 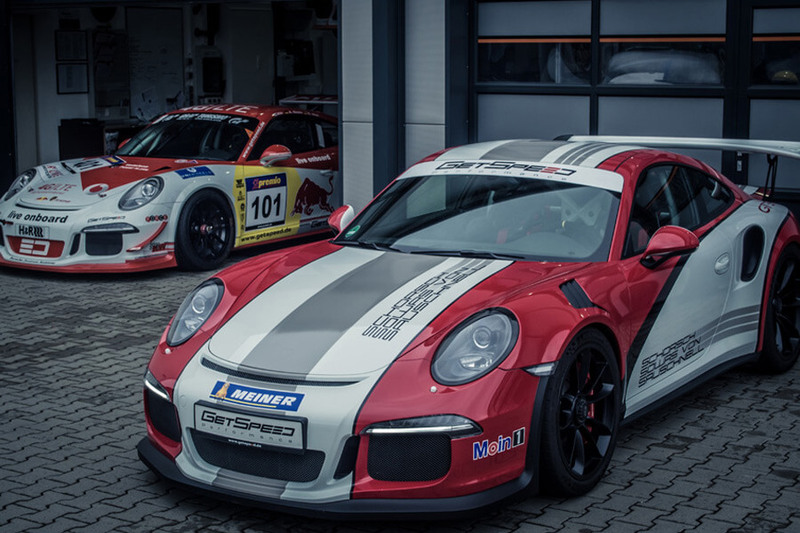 The GetSpeed Performance Center is distinguished for its more than 20 years of motorsports experience and countless victories on the most difficult racetrack of the world. 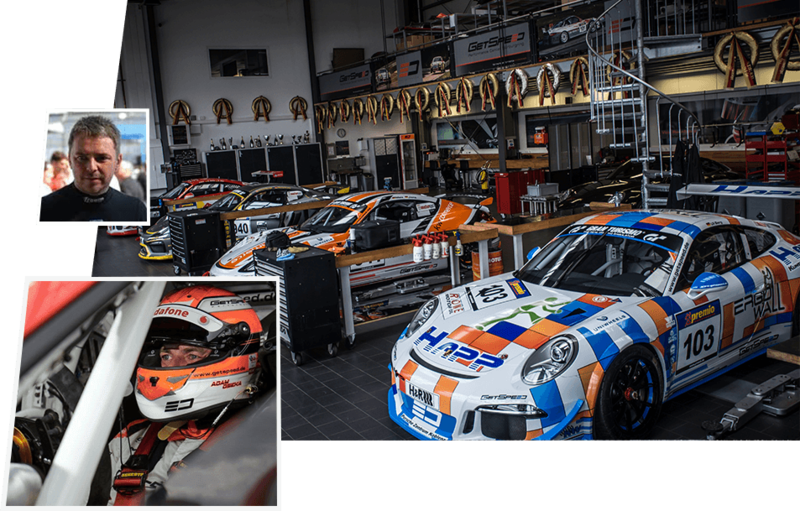 At home in the Nürburgring industrial park, directly at the legendary Nordschleife, the professional management of sports and race drivers is GetSpeed’s mission. As part of its mission, GetSpeed pursues innovative approaches to realize the maximum of performance. Through projects such as the stress level monitoring, in cooperation with a university, or the LTE live onboard streaming developed jointly with Vodafone, GetSpeed is following new paths. Whether tuning, hosting or coaching – thanks to its vast know-how – GetSpeed is a strong partner for club and motorsports customers. 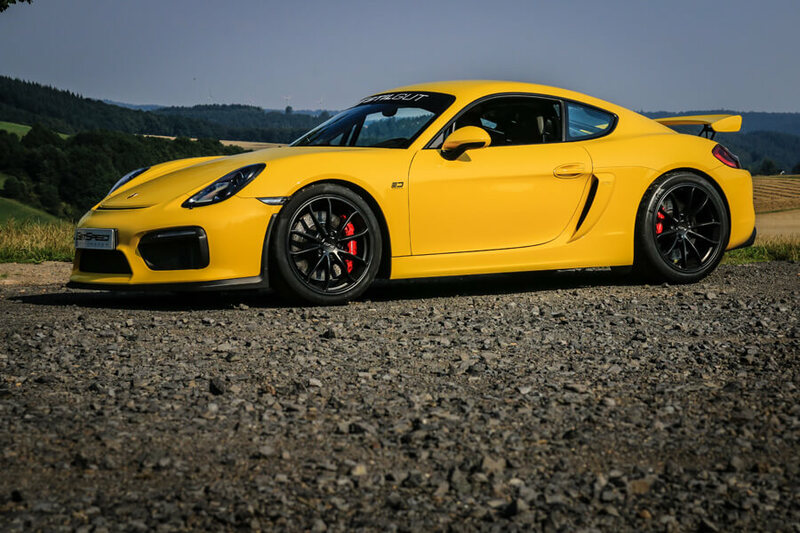 GetSpeed offers all from one source – from the perfect racetrack performance and local accommodation to vehicles and personal driver support. We are there for you at any time.